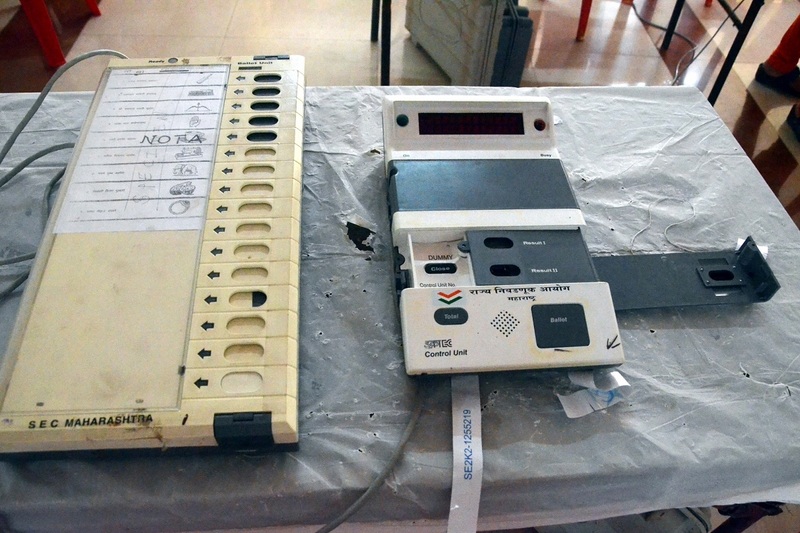 At present, VVPAT is matched with the corresponding EVM at one polling booth in each of the assembly segments of the Lok Sabha constituency. The top court, by its October 8, 2013, verdict, had said that Electronic Voting Machines with Voter Verifiable Paper Audit Trail was an indispensable requirement for free and fair elections as it ensures the accuracy of the voting system. As senior counsel, Abhishek Manu Singhvi, said that it would not take more than five hours, CJI Gogoi told him that they want response from the EC. 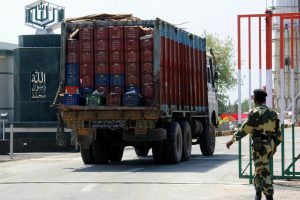 The plea has been filed, among others, by Andhra Pradesh Chief Minister N Chandrababu Naidu of the Telugu Desam Party, Sharad Pawar of the Nationalist Congress Party, Farooq Abdullah of the National Conference, Sharad Yadav of the Loktantrik Janata Dal, Arvind Kejriwal of the Aam Aadmi Party, Akhilesh Yadav of the Samajwadi Party, Derek O’Brien of the Trinamool Congress and MK Stalin of the DMK.